I know this baby is going to be out of my price range, but I can't wait for it to show up in the local press fleet. That's going to be my best chance to drive it. Mine came in at $102K CAN before tax. Looks hot in white! Please post pics when you take delivery! Cool! What color did you go with? Mine was around $95K US, we don't have tax in Oregon. That's for a fully loaded HSE in Blue with black out trim and black wheels. Just thought I’d toss this in...asked my Jag dealer how much his $87,000 I Pace would really cost me. He said “you get the $7500 tax credit, $3000 rebate from Jaguar and the dealership would take off another $1500”. I wasn’t impressed after he admitted they’ve had “zero” interest in the car. He’s in Mobile, AL (which explains a lot of things). I paid list price for my First Edition since I custom ordered it on Jaguar's configurator. NJ doesn't have sales tax on EVs. That combined with the federal tax rebate made paying for it a bit easier to swallow. Is there a federal tax credit on the car too. 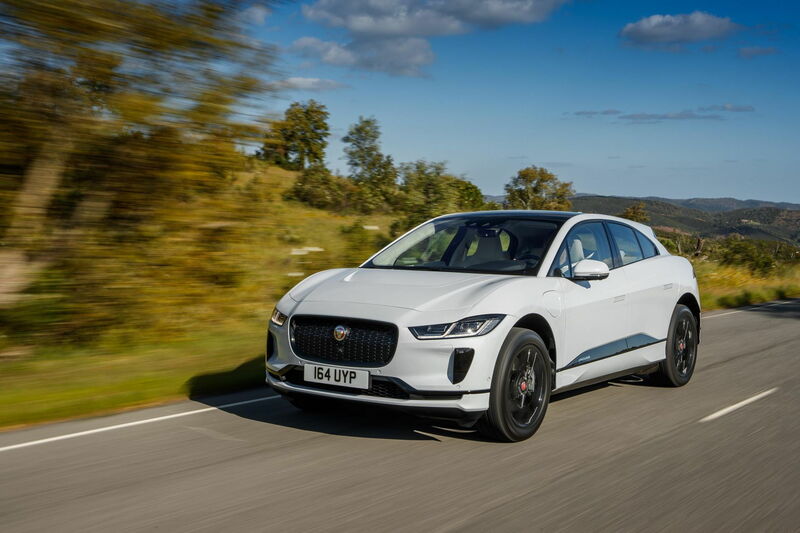 Quick Reply: I-Pace price - what'd you pay?